Checking your keyword ranking is an aspect of SEO for sure. You need to understand where you rank and also, more importantly, where on your site you rank. This is good knowledge just in case you want to test out any on page (or off page) change to your site how this might affect the ranking. One tool I would love to share with you to track your keywords is Rank Checker. This is a free plugin for Mozilla Firefox. This video tutorial will go over how to use SEO keyword rank checker for your keyword research. 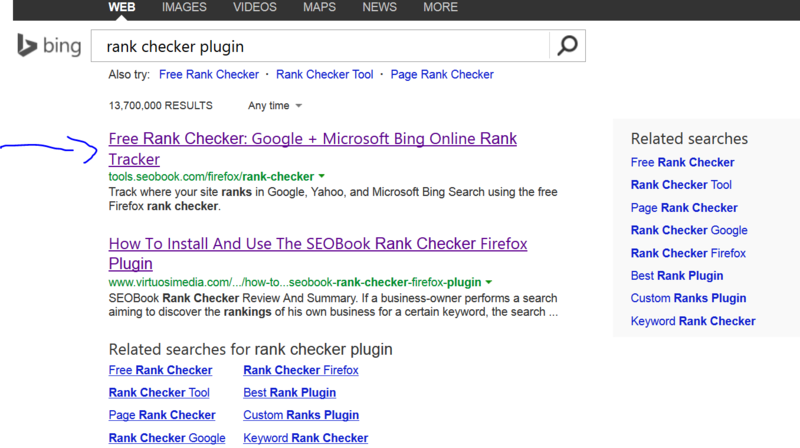 Search in your favorite search engine for “rank checker plugin” using Mozilla Firefox. This plugin only works in this browser and not chrome or IE. For this example I used the search engine Bing. Click on the link for Rank Checker. It will look like this. Once you are here you need to click on the download. You will need to restart Firefox once you have signed up. This plugin is free and totally worth it. Now start putting in your keywords you want to track. You can do one at a time or you can click on add multiple keywords. Adding multiple keywords is great if you already have a list of keywords you want to check the rankings for. Once you are ready just click on start and you are ready to view your keywords. It does not take much time at all to track the keywords. The best part is that the tool will show where you rank for that term with the URL. Now you can export all of the results in a CSV file if you wanted. As a reminder, use this tool either later on during the day if you are trying to track a lot of keywords. Google for a bit will add a captcha box to their search results just to verify you are a human because the activity seems a bit strange. I would suggest if you are on a budget to use this tool and manually put the results in an excel file. That way you can run the report every week or so and just add the results in to track your progress. When you use this tool every now and then you will see some dramatic drop offs, don’t freak out! The search engines also need to move sites around depending on the quality of the content, new content added to web sites, high engagement for users, etc. The search engines are very smart and sometimes will just drop your rank just to re categorize the top 10 or so ranks. Think of it as when you clean you might move something that is usually in the same spot just to clean that spot. If you quickly looked at your room you would not see that dresser and it would be alarming and strange. That is essentially what the search engines are doing. Once they clean up that spot you usually just jump from that non ranking position back to the top as they move it back to its proper place. The second thing I would like to talk about is really focus on where the keyword ranks on your site. The rank checker plugin will show you this right next to the rank position. You might start ranking for the term and that might be the goal, but make sure it is the best possible place for your users to land on. Just ranking in the search results is not good enough today for users. If searchers are landing on your page via a search and don’t like what they see or don’t think it met their search query they will leave! If this happens a lot and at a frequent basis Google could lower your rank as it is not as powerful of a result. What I recommend is to monitor your positions via the landing page that it ranks for. Then use a tool like Google Analytics to view the bounce rate for those visits. 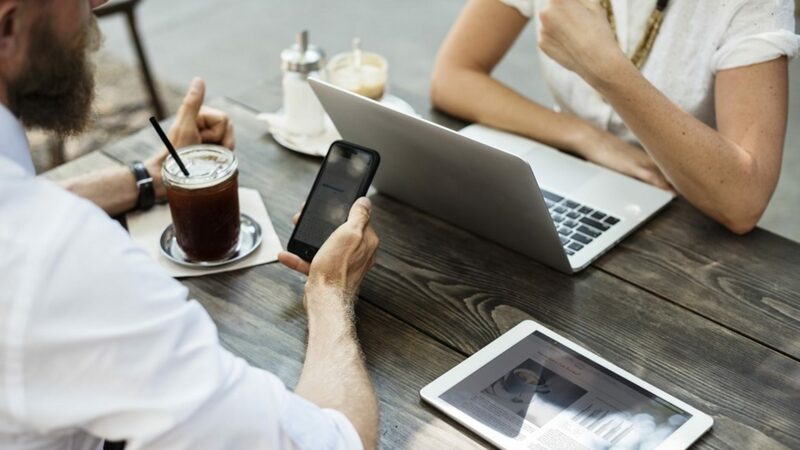 If the terms that are driving people to that organically are leaving at a high percentage it is worth the discussion to try and move the search ranking URL to another page. So after I just explained that you might be thinking how would I even do that. One area I would suggest performs a site operator command in Google. A site operator command allows you to see where the keywords shows up all over your site. By doing this you have an idea if there are a lot of results all over your site that might confuse the search engine spiders as to which page is truly the best page to show in their search results. 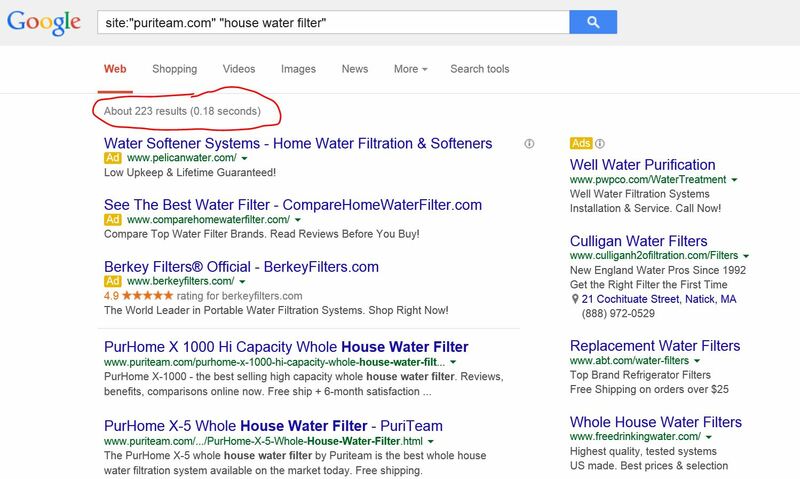 I essentially am pulling on how many times the word “house water filter” shows up all over this site. You will notice that the keyword shows up in many different pages which will make it very hard for the search engines to decide what page best represents this search. Two things you can do to fix this problem. The first is you can change up the keyword and hyperlink a few (from the pages you don’t want to rank) back to the page you want to rank for. This is like the Google Hummingbird algorithm as they want to see natural language. I would suggest hyperlinking longer tail keywords back to that page. The best part of the Rank Checker Plugin is that it is free. This is a great if you just want to understand where you rank and the ranking URL. It is a really simple and easy tool to use just to understand what is going on with your site. To make the tool better I would recommend pulling all of the data into a CSV file so you are able to watch the difference of the terms for your site.